Game design is all about balancing difficulty and reward. Portal 2 is a good example of a game that gets and keeps player investment. Video game design is hard. I'm not talking about the technical side of things, like the programming and asset creation, though there is plenty of challenge there; rather, I'm talking about the design itself: creating rulesets, game mechanics, controls and user interfaces, and deciding how much time and money to invest in graphics, audio, narrative, and other aspects of the design. Why are some games more successful at maintaining a player's interest than other games, sometimes for years at a time? Why do some developers invest so many resources into making a game look and sound good and neglect gameplay? Why, if most people agree that good graphics don't improve a bad game, do people keep buying crappy games just because they look good? On the flipside, if gameplay is so important, why don't more people play ugly games? Why are some games frustrating, and more trouble than they're worth, while other games are considered challenging and rewarding? Why are some games derivative and repetitive and similar games intuitive and addictive? Why does 'streamlining' a game give it broader appeal, and why is it important to have 'intuitive' controls? For that matter, what is 'fun'? Game design is all about balance. Too much challenge and the game becomes frustrating; too little and the game becomes boring. How does the designer know when enough is enough? Although testing, experience, and intuition can take a designer a long way, it doesn't hurt to have a theoretical underpinning as well. I this article, I hope to stimulate some budding young game designers with a brief look at one of the most misunderstood aspects of game design: the relationship between investment and reward. What Does It Mean to Be Invested in a Game? The amount of attachment the player has to a game (how 'invested' they are). Clearly there is a very close relationship between these alternative definitions for the term 'investment'. The first definition can be understood as a sort of financial transaction: the more time and effort a player puts into mastering a game, the more they have 'invested' in it. 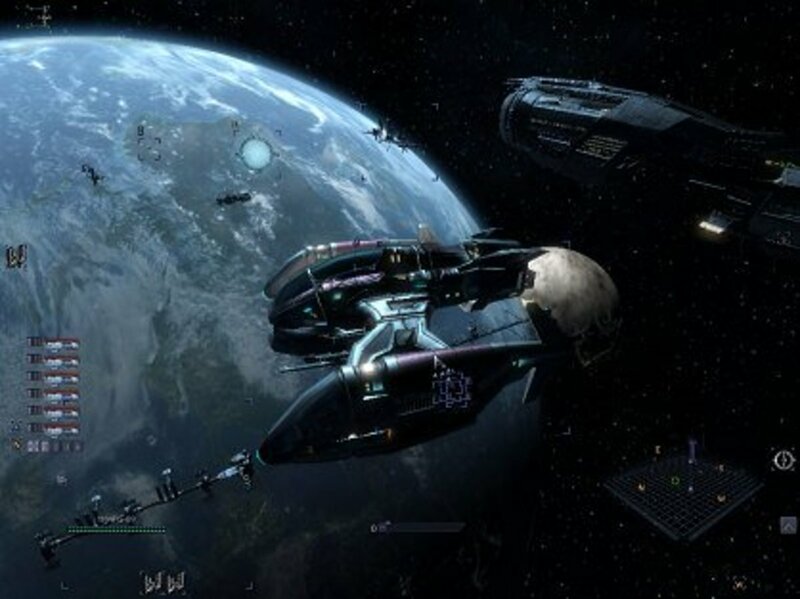 That effort refers to more than just learning the rules of the game and developing the skills required to complete objectives, it also includes things like paying attention to the plot, remembering the other characters' names and what their objectives are, learning about the background or lore, taking time to admire the virtual environments and ambient noises, etc. This use of the term 'investment' can be understood as 'focused attention'. The more focused attention the player has given the game (the more absorbed they have been) in the first sense, the more invested they are in the second sense. All of the time and effort put into learning the ropes and becoming involved in the story results in an emotional attachment to the game. How Do Games Reward Players? Lasting enjoyment, the more abstract and deeper feeling of satisfaction that comes from being completely engrossed in a game. If you've read the works of Mihaly Csikszentmihalyi (Flow, The Evolving Self, Creativity, etc. ), these terms should be familiar to you. In Flow, Csikszentmihalyi talks about the difference between pleasure and enjoyment. According to Csikszentmihalyi, pleasure is automatic, it's something we can have whether we pay attention to it or not, but enjoyment only comes to us when we're completely absorbed in what we're doing. The example he uses is eating: eating while sitting at your desk working can give you pleasure (positive sensory stimulation), but unless you're directing your attention to the meal and savoring the different textures, flavors and aromas, you can't really be said to be enjoying it; your attention is too divided. Pleasure is direct, simple stimulation that can come to us at any time, whereas enjoyment is a psychological state that comes from being invested in your own experience and paying close attention to it as it is happening. Unlike pleasure, enjoyment doesn't depend on pleasant sensations; in fact, working on interesting and challenging problems, or pushing yourself to perform at a higher level physically, is more likely to give you enjoyment than eating ice cream. You'll remember that I mentioned earlier that a player's investment was a result of their focused attention. As we can now see, focused attention is also responsible for their enjoyment of a game. Enjoying a game, and investing in it, are two sides of the same coin, and they are both produced by focused attention. These concepts, investment, pleasure, and enjoyment, are very useful for helping us understand why people play games, why they like some games more than other games, why they eventually lose interest in a game, and where and how developers should be spending their development resources. Stimulating graphics and audio are obvious and immediate sources of pleasure for players. Remember: pleasure is something that occurs automatically, it is direct sensory stimulation, so it's an easy way to attract a player's attention and get them 'hooked' on a game before they even get a chance to play it. Developers investing heavily in graphics and audio are banking on this double-whammy of instant gratification (sensory stimulation) and easy immersion to sell the experience; at least until the player has had a chance to enjoy the gameplay. Pleasure can come in other forms as well: anyone who has played Portal or Mirror's Edge will know the thrill of being flung through space in first person. Fans of racing and flight sims will know the pleasure of tearing up the track or moving freely through 3-dimensional space. This proprioceptive stimulation happens when the brain tricks itself into believing that we really are moving through space. But of course, as every seasoned gamer knows, graphics, audio and simulated movement alone cannot make up for deficient gameplay. That's because these sensory elements, by themselves, while adding much to our pleasure, rarely contribute to real, lasting enjoyment. Sensory elements require little or no investment from the player because they are immediate and direct, which explains why they are only superficially appealing. They may stimulate, and even command our attention for short periods of time, but they won't hold our attention forever because they aren't amenable to our will. Which is where gameplay comes in. Most of the enjoyment that comes from playing a game comes from learning how to impose your will on the characters and environments by mastering the game's mechanics. If you think about it, most of your best memories about video games aren't just about things you saw or heard, but about challenges you overcame. 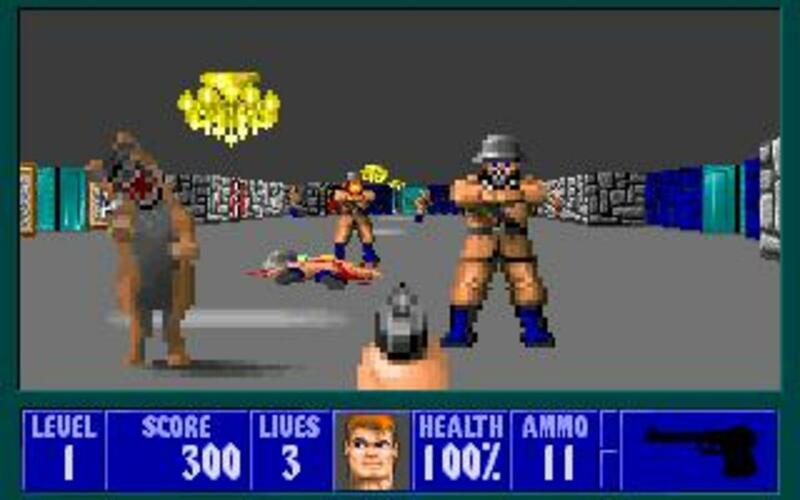 You remember how great it felt to beat that boss at the end of the game, execute a particularly tricky jump, solve a difficult puzzle, or play your role well working as part of a team. The greatest enjoyment available in a game comes from a unique relationship between focused attention and skill. This relationship is important in game design in a number of ways: everything from the UI to rulesets to game mechanics are affected by this principle. Intuitive controls and user interface, then, serve to reduce the investment that the player has to make at the start of a game, and reduce the number of distractions that might interrupt the player's focus and enjoyment later in the game. A game that allows the player to pick up a controller the first time they play and immediately begin interacting with a visually and auditorily rich game world has a low barrier to entry and provides a large amount of pleasure. But that pleasure doesn't necessarily equate to long-term enjoyment. For a player to really enjoy a game, they have to be able to make meaningful investments. Remember that I mentioned at the start of the article that investment can be thought of as focused attention. The more the player is forced (or chooses) to focus attention on a game, the more they have invested in it. Remember also that we said that good graphics and audio were a low investment element. 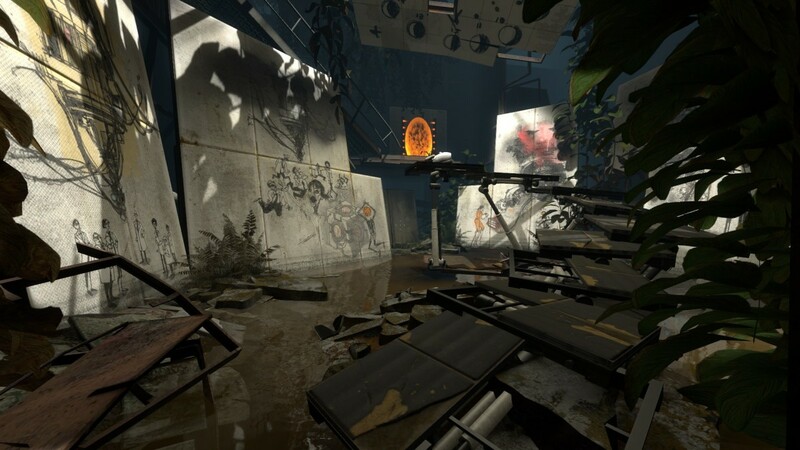 Visually and auditorily rich game environments do not require much investment from the player because everything is given more or less the way they receive sensory stimulation from the real world, and most of it is unconscious. A game that relies on good graphics and audio at the expense of gameplay will attract players, but not keep them. It's this lack of investment that creates the feeling of shallowness. Focused attention, when it comes to games, refers more to the player's attempt to exert their will on the game world. Before the player can move his avatar around the virtual environment, he needs to know the command that makes his avatar walk. Learning this command requires a small investment of focused attention. A player who has learned how to make a game character walk around a virtual environment has more invested in a game than a person who watches that person play the game from a spot beside him on the couch. Of course, learning how to move around in a game world in a basic way is typically a very small investment, which is good in one sense, because it means that the satisfaction that the player gets from moving around is cheap; but it also doesn't do much to enhance the player's enjoyment of a game because it doesn't do much to sustain the player's attention over the long term. Most games, therefore, provide many additional elements for the player to master. Each rule or mechanic that a game implements has the potential to increase the player's pleasure, and, ideally, increases the amount of enjoyment that the player derives from the game. It also means an increased investment (more work) from the player. If the amount of work required is greater than the satisfaction that the player derives from the game, there is a large potential for frustration. 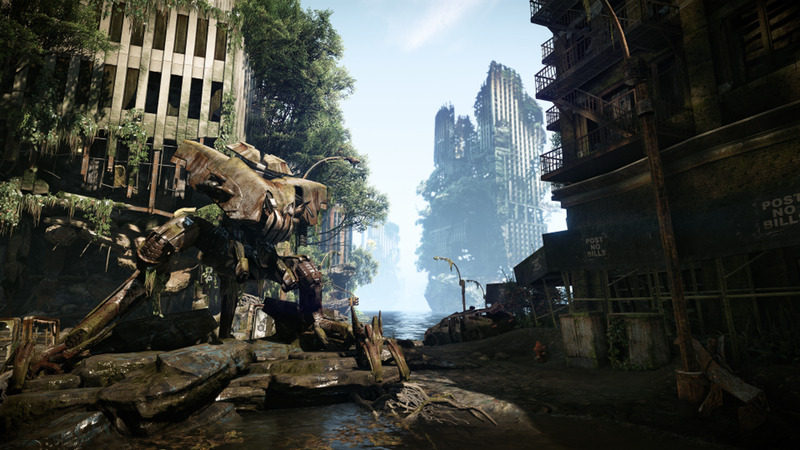 If the player finds it difficult just to get around the environment and do simple things, like interact with objects, they may put the controller down in disgust. 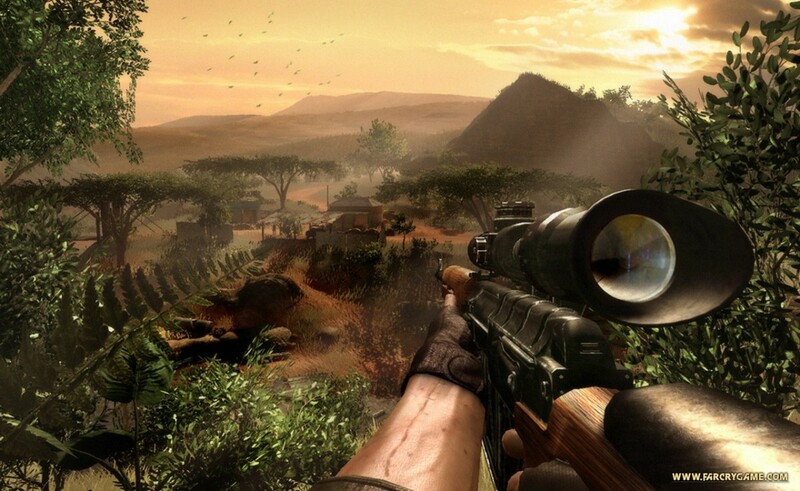 The relationship between game mechanics and enjoyment can be illustrated with an example: in a simple FPS, a player might have to learn how to move around, how to aim and fire a gun, how to reload it, how to use a medical kit, and how to identify ammo and health pickups. They will also have to learn a few simple rules about when they should use ammunition and health, when to avoid enemies and when to confront them, etc. The player learns these mechanics and rules by focusing their attention on the game, by investing in it. If the rules are simple and the mechanics are intuitive, the investment is fairly small and the player can begin enjoying the satisfying feeling of shooting enemies and healing themselves of damage very shortly after picking up the game. If the rules never become more complex than this, however, the player will probably become bored just as quickly. 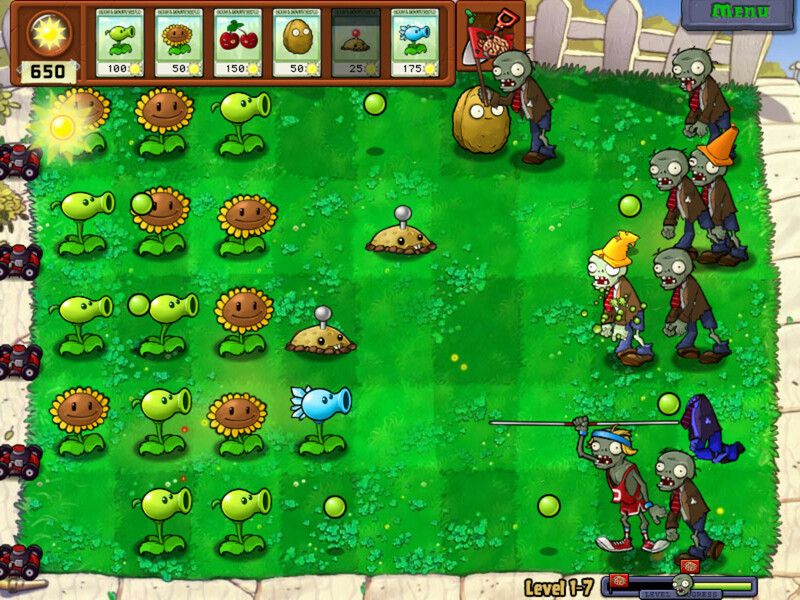 Developers add additional rules and game mechanics to make the gameplay more challenging and interesting. The developers of our hypothetical first person shooter, for example, may add different types of weapons, provide alternate firing modes, and introduce the use of vehicles. Over time, games in a series, and genres as a whole have a tendency to become more complex and feature-rich, which accounts, in part, for the addition of RPG elements to shooters, extended action mechanics in survival horror games, mini-games and economics in RPGs, etc. These additional rules and mechanics require additional investments from the player, but also contribute to the player's potential enjoyment of the game. If the rules don't make any sense, however, or the mechanics are counter-intuitive and hard to learn, the player's frustration may exceed the satisfaction they derive from using them. If the player's frustration exceeds their enjoyment, the player may see his investment as a 'waste' and put the game aside in disgust. In order to avoid this frustration, developers try to make their rules and controls as easy and intuitive as possible. Unfortunately, this sometimes leads designers to cut features that players would enjoy once they had mastered them, so while the experience is less frustrating, and the pleasure derived from the game is more immediate, it comes at the cost of the player's long-term enjoyment and investment in the game. This appears to be the case in many recent games which attempt to appeal to a broader audience by lowering the amount of investment required by the player up front, but at the cost of 'gutting' the game mechanics. This is typically referred to as 'streamlining' or 'simplifying' game design. Streamlining and simplification are not bad in themselves, and often lead to a superior experience; the problem arises when the developers remove features that add meaningful complexity to the game instead of restricting themselves to eliminating features and mechanics that are destructive, redundant, or 'not-fun'. It's easier to understand the difference between positive and negative streamlining by using an example that many players are familiar with. When Skyrim came out, many long-time Elder Scrolls fans were surprised by the number of changes that had been made to the core game mechanics and the reduced number of gameplay options. 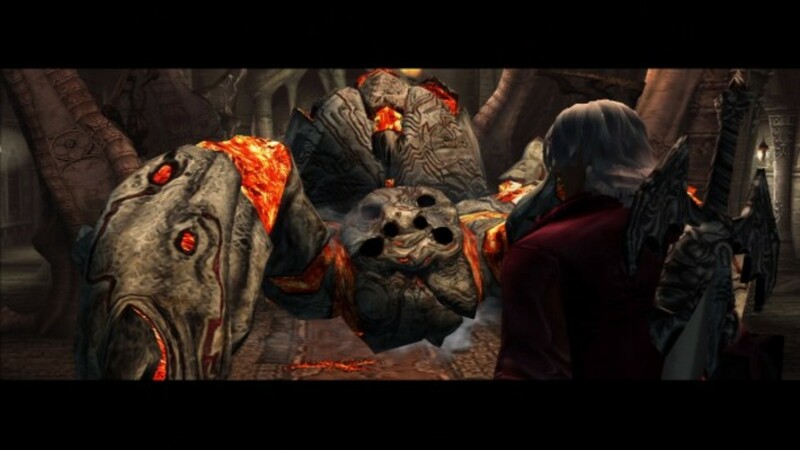 One of those changes was the addition of automatic health regeneration, a feature which is common in modern action games. In Oblivion, the previous game in the series, you could only heal by resting, casting a spell, or drinking a potion. Many players saw Skyrim's automatic health regeneration as an instance of 'dumbing down' and complained that it was unrealistic and that it removed an element of strategy from the game. The fact is, though, that the vast majority of people playing Oblivion simply heal themselves or rest immediately after a battle, so the point is essentially moot. Remembering to heal yourself after a battle can hardly be called a strategy, and Skyrim's injury dynamics are too unrealistic to reasonably argue that health regeneration, which takes a couple of minutes (1 real minute = 20 game minutes) is less realistic than waiting for an hour as you did in Oblivion. (In fact, it works out to be about the same amount of time.) Automatic health regeneration not only eliminates the need to pause the game after every battle (by waiting) or cast several healing spells in succession (with mana regeneration wait times), it also has benefits from a role-playing perspective, because it makes it easier for people who play characters that do not use magic to avoid the temptation of casting healing spells on themselves. Automatic health regeneration, then, could be considered a positive use of simplification and streamlining. Another area where Skyrim differs from Oblivion is the elimination of attributes (Strength, Intelligence, Willpower, etc. ), a staple of the RPG genre. Presumably, the developers removed attributes to eliminate some of the micromanaging that players have to do when they level up, reduce the complexity of calculating benefits from magic items, potions, and other skill buffs, and otherwise reduce the 'overhead' for new players who are picking the game up for the first time. Eliminating attributes does, indeed, lower the initial investment and simplifies character development and gameplay, especially if you are not familiar with the idiom of role-playing games, but it also removes a layer of detail from the game. To begin with, the player's model of his character is now 'lower resolution' than it was in previous games. 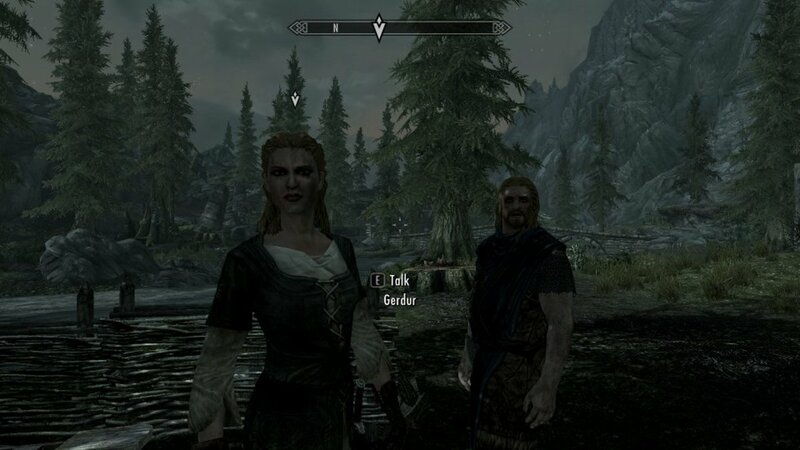 It's no longer possible, in Skyrim, to refer directly to things like your strength or dexterity. All characters, consequently, have the same strength, intelligence, willpower, etc. It's still possible to refer to these characteristics indirectly through skills (presumably, if you have a high two-handed skill and the appropriate perks your character is 'stronger' than a character who is not so invested) but the cost is a sizable reduction in realism and the elimination of several different possible strategies. The elimination of attributes also impacts secondary gameplay mechanics, like the number and type of loot items that can be collected, the number of different possible potions and spell effects, and the number of emergent gameplay experiences that may arise from these additional items. There is also less to differentiate different characters from one another, which is not a trivial consequence for a game where creating and nurturing characters is one of the primary appeals. All of these reductions have an impact on the player's interest and investment in the game. Although its immediate impact on the game may appear to be beneficial, and the losses superficial, the long-range impact on the game could be significant. With less for the player to learn and master, and fewer options to explore, there is also less reason for the player to remain invested. Players derive much of their satisfaction from mastering new skills and learning new rules, but every new skill or rule requires a small investment from the player. Learning how to solve a new challenge holds our interest and provides us with a satisfying 'ah ha!' moment when we resolve it, but it can also be frustrating until we learn it. Once mastered, it provides us with long-lasting enjoyment, especially if we can employ it to solve additional challenges. An additional example might make this concept a little clearer. 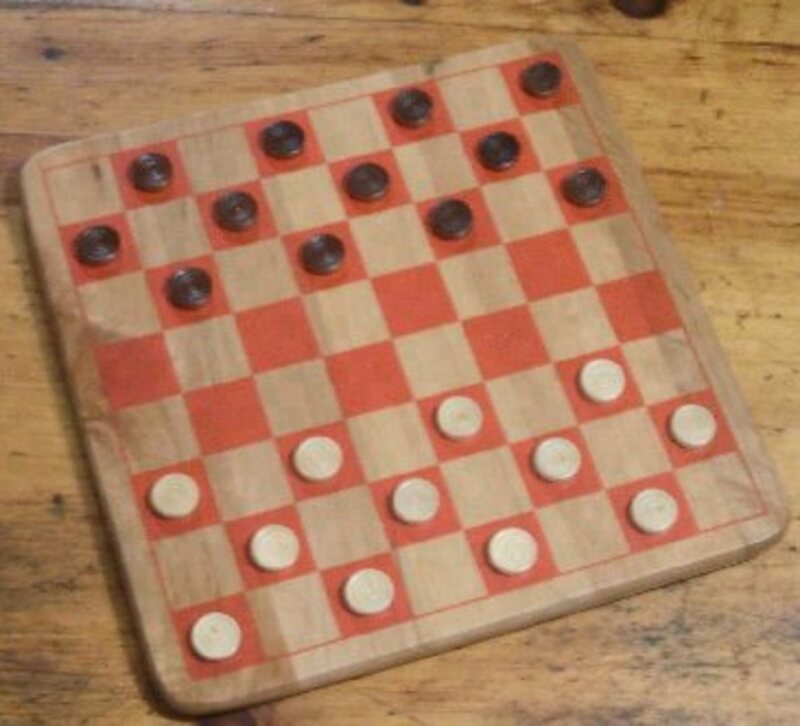 Checkers is a game of very few rules, it is easy to pick up, and matches are generally quite short. Unfortunately, it also doesn't tend to hold our interest for very long. By contrast, chess is a game with many more rules, it takes much longer to play, and it is tremendously difficult to master. Competitive chess is taken very seriously by a large number of people and its masters are generally held in very high regard. Not much is heard about checkers masters. 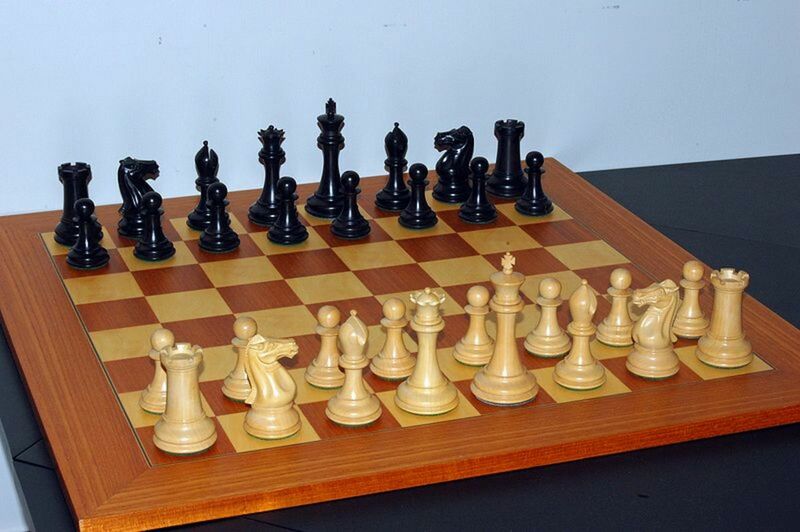 Although chess is much more difficult, it can be very engrossing and, for serious chess players, highly addictive. It's also much harder for new players to get into and can lead to a great deal of frustration. Many people, after playing a few games of chess, decide that they never want to play it again. When video game developers remove meaningful complexity from a game (ie. game mechanics and features that have a strategic impact on how you play) they increase the game's accessibility, but do so at the cost of long term commitment and investment. However, moving a game in the opposite direction isn't always an adequate solution either; when you add complexity, you run the risk of alienating first-time players, who may decide that they want nothing more to do with the game. In a huge open game with thousands of NPCs, are quest markers and map markers an essential tool, or inadvertently robbing players of satisfying exploration? The twin horns of boredom and frustration explain the tremendous emphasis that designers place on introductory tutorials and UI aids. With a well-designed tutorial and adequate pacing, it is possible to lead players from ignorance to competence with minimal risk of frustration, and with appropriate UI devices, it is possible to direct players' attention toward those elements of the game environment that are critical for the player's success. But even here developers have to be careful. If players are given too much assistance ('hand-holding'), they will be deprived of the satisfaction of discovering new uses for their newly acquired skills and solving problems on their own. Tutorials reduce frustration by 'flattening' the experience, by converting discovery to direction. A tutorial, for example, that explains how to combine two skills that the player has previously learned, removes the enjoyment that the player might have had in discovering how those mechanics could be combined to create new experiences. A quest marker that shows the player where to go or who to talk to to advance to the next stage of a quest removes the enjoyment that the player might have found in exploring the environment and interacting with NPCs. 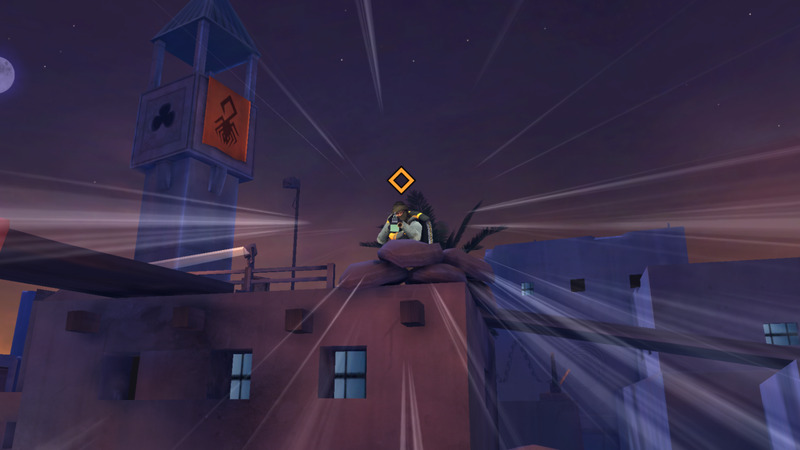 The addition of quest markers, map markers, enemy radar, etc., in many games seems designed to push new players through the experience with a minimum of frustration, but does so at the expense, not only of the more experienced players who enjoy figuring things out on their own, but also the new players who are deprived of the game's depth. The distinction between investment, pleasure and enjoyment brought up in this article finally brings us to a point where we can clarify some of the confusion surrounding the difference between a casual game and a hard-core game and casual gamers and hard-core gamers. Casual games tend to have few rules, which makes them easy to pick up and play. Players can start having fun right away. But this also means that players generally tire of them quickly. Hard-core games, by contrast, tend to have many more rules to master and tend to be overwhelming and frustrating for first-time players. But these are also the games that tend to attract loyal fans who may continue to play the game for many years. One point I haven't brought up is the relation between manual dexterity and challenge. Some games have few rules, but require very precise hand-eye coordination and quick reflexes. These games are generally considered hard-core, even though they are not complex. Conversely, some casual games have a fair number of rules to learn and master but they are still generally not considered hard-core because they do not require as much manual dexterity. Whether or not a game is considered hard-core or casual, then, varies a bit, but tends to be based on the overall challenge presented by the combination of rulesets and reflexes. Too much of either one will tend to make the game too frustrating for casual players, and too little of both will tend to make the game too boring for hard-core players. Hard-core gamers are players that enjoy the challenge of mastering a game, regardless of the game's inherent difficulty. They may play casual games or hard-core games, but whatever game they play, they play it for all it's worth. Casual gamers, by contrast, are players who don't want to invest heavily in a game to enjoy it. Although it might seem like casual gamers would naturally prefer casual games, I don't believe this is necessarily true. They still have the same range of tastes as other players (action, horror, fantasy, sports, etc. ), they are just less willing or able to invest heavily in them owing to any number of factors (interest, work, family, etc.). 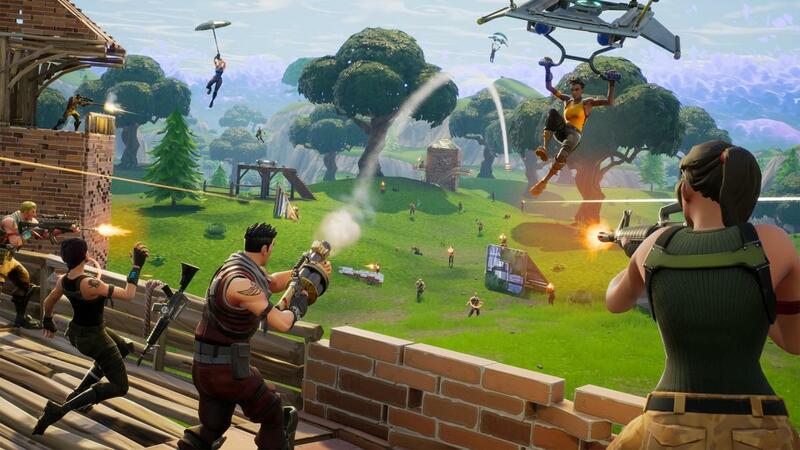 As casual gamers are potentially much more numerous than hard-core gamers, there has been a general trend in the industry to appeal to this demographic by simplifying and streamlining game design. A better way to account for a wider class of players is to encapsulate advanced features in intelligent defaults, and to tie hand-holding devices to optional game settings and difficulty levels. This is not so different from the way traditional software works. 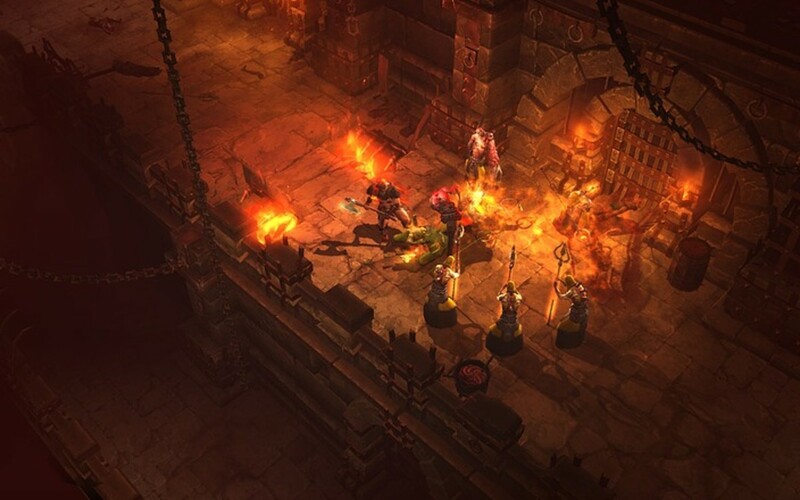 This way, players who are willing to invest heavily in a game may do so without forcing additional complexity on new players, and new players who are experiencing more than unusual difficulty can access additional UI devices to assist them. Attributes in Skyrim, for example, could have been handled through automatic point allocation with an option for respec for experienced players. Quest markers, door markers, compass icons, crosshairs, health bars, etc., all could have had separate toggles in the setting menu, etc. These small changes to the UI can go a long way toward preserving complexity in a frustration-free environment. This article touched briefly on the relationship between a player's investment in a game, and the enjoyment that they get from playing it. A lot more could be said about this subject, and it's something I'm sure I'll return to in future articles. If you're interested in learning more, I highly recommend the works of Mihaly Csikszentmihalyi, especially Flow. Although Csikszentmihalyi does not write about games specifically, much of his work is directly relevant to game design. I've written others, but those should get you started. Hi, I just wanted to say I found this article really informative! As a novice trying to design my first game, it made me think a lot and provided some new angles that I hadn't really considered before. To the author; your time and effort has been appreciated.